You may be surprised, if not shocked. You may even be sore or slightly injured. And you most certainly will be frazzled. In short, after an automobile collision, thinking straight is the last thing on your mind. Which is the reason for today’s blog. We’re here to help. No one ever expects to be involved in a car crash. But however good a driver you think you are, that is no guarantee that someday it won’t happen to you. The imporant thing, then, is to be prepared for that eventuality. Always keep a first-aid kit in your vehicle, along with a cell phone, pen and paper, and a disposable camera (not to mention your driver’s license, car registration, and insurance card). 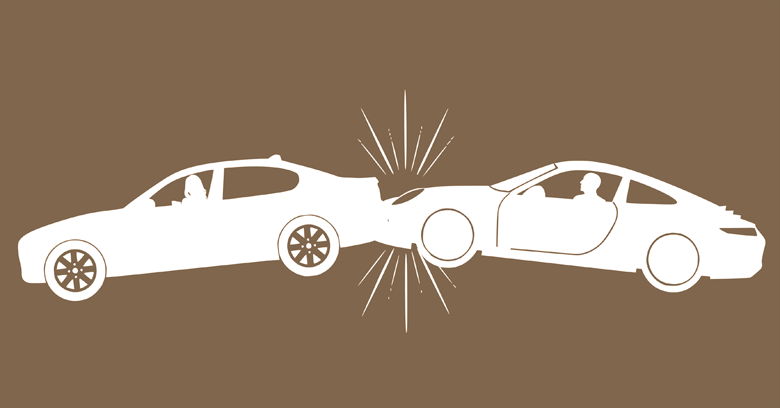 Beyond that, there are a number of important steps you should take (and, in some cases, by law must take) after your vehicle has been involved in a collision.